time: Times vary; see below for details. 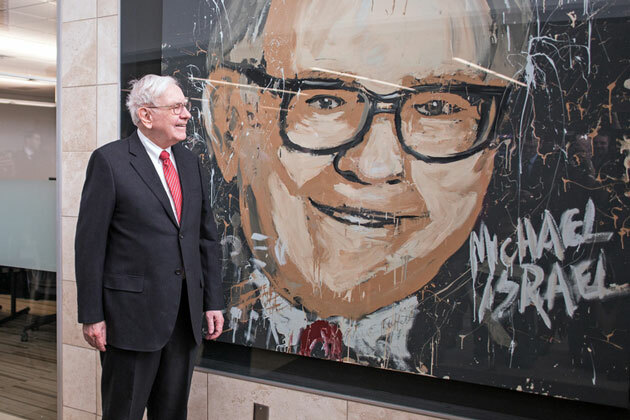 The University of Nebraska at Omaha College of Business Administration will host events the week before the Berkshire Hathaway Shareholders Meeting that offer participants a deeper understanding of Warren Buffett’s investment principles. The Genius of Warren Buffett Executive MBA course teaches UNO graduate students and lifelong learners Buffett’s business valuation methods and management philosophy. The three-day course will meet Monday, April 29, Tuesday, April 30 and Wednesday, May 1 from 8 a.m. to 5 p.m. at Mammel Hall. The Value Investor Conference includes registration options for the Omaha CEO Dinner, held Thursday, May 2, at 6:15 p.m. The keynote speaker will be Ross Glotzbach, CFA, CEO and head of research, Southeastern Asset Management. The conference also includes the Omaha Value Dinner, held Friday, May 3, at 6:15 p.m. The keynote speaker will be Elizabeth Collins, CFA and head of Global Equity Research at Morningstar. The University of Nebraska at Omaha College of Business Administration and the UNO Maverick Investment Club are beneficiaries for the dinners. For more information or to schedule interviews, please contact Juli Oberlander at joberlander@unomaha.edu or 402.616.9495. The Genius of Warren Buffett: The Science of Investing is a course offered as part of the University of Nebraska at Omaha Executive MBA program. The course is taught by Robert P. Miles, a worldwide lecturer and author of three books on Warren Buffett. 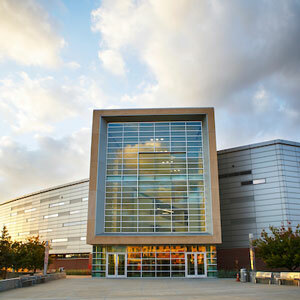 UNO Executive MBA Program was founded in 1975 and is UNO's Executive Master of Business Administration. The program is the 13th oldest in the United States and the only one of its kind in Nebraska. The 17-month, alternating weekend program is the most affordable AACSB-accredited (gold standard) Executive MBA in the region. UNO College of Business Administration (CBA) prepares students to become professionals with academic acumen and a sense of social responsibility. Grounded in a strong academic curriculum that is AACSB Accredited, the business school believes in collaboration with the community. Graduate and undergraduate students benefit from opportunities to flex their skills and knowledge well before they graduate and to find out firsthand about the business world beyond the classroom.